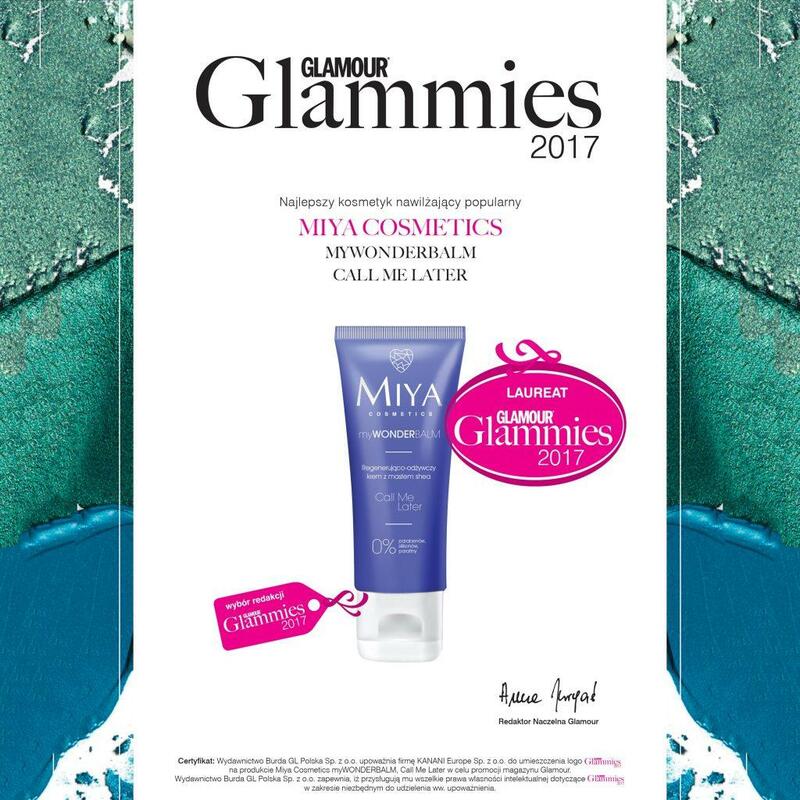 The best of the best – the winner of the Glammies 2017 poll in the best moisturizing cream category. According to the Glamour magazine, “it works like a phone to a friend – it helps in crisis situations.” The true S.O.S. 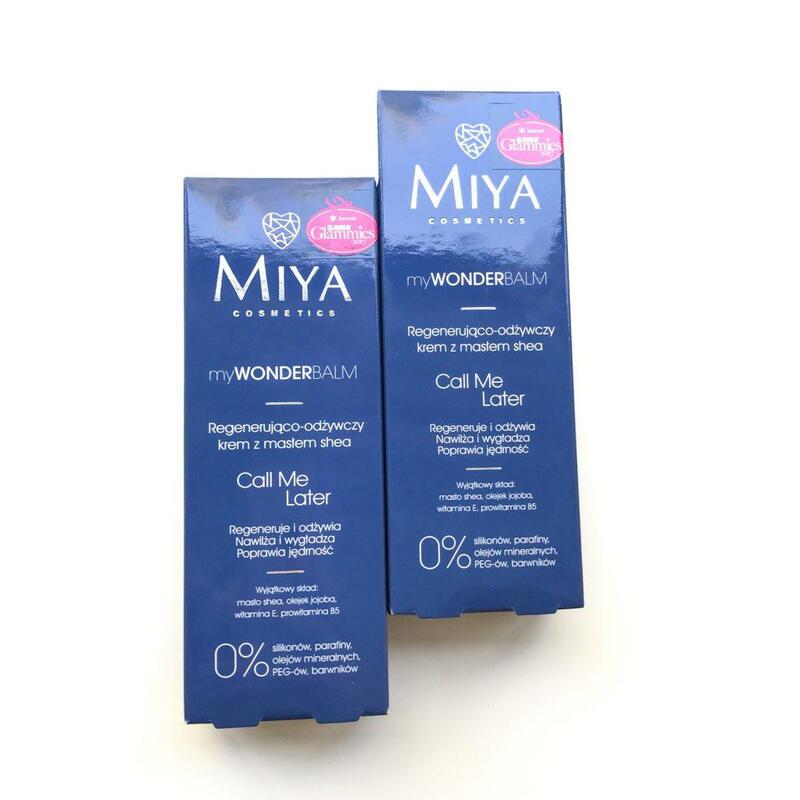 – its nourishing formula with shea butter, jojoba and soy oils as well as vitamins greatly regenerates the skin. 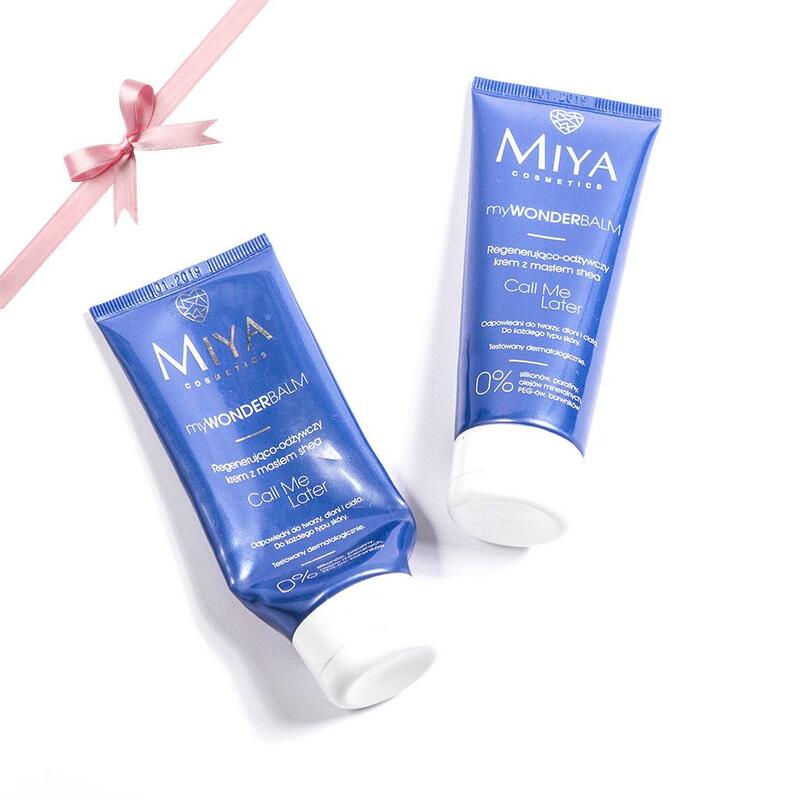 Perfect for any season – in the summer after sunbathing, when the skin is dried out by the sun or swimming in the sea, and in the colder months, when the skin is irritated by the wind, frost and heating. For the day, for the night and can also be applied around the eyes. A thicker layer at night acts like a mask. Because friends are never too many – buy 2 pieces in a promotional set, so you will never run out. Or as a gift for a friend.